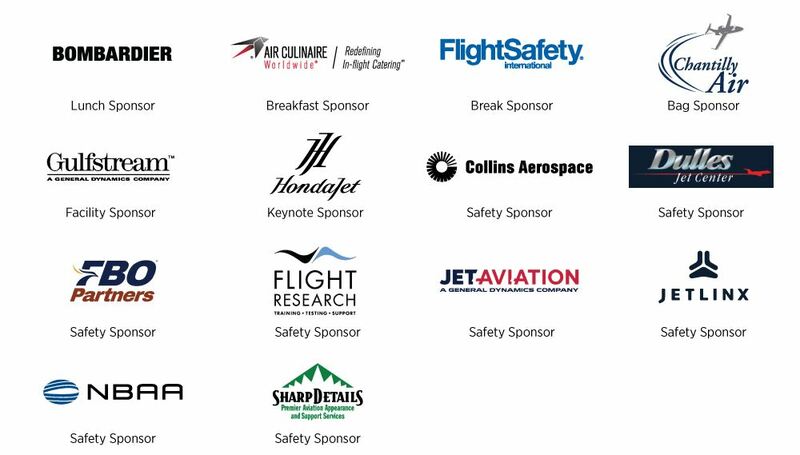 We are pleased to announce the keynote speaker for the GWBAA 13th Annual Safety Standdown on April 18, 2019, will be JD McHenry, President and CEO, GlobalJet Services. In his presentation "Keep it Simple - Leadership for Higher Safety Standards", JD will be sharing the key leadership attributes that have a profound affect on everything from Crew Resource Management (CRM) to Human Factors (HF) to Safety Management Systems (SMS) to Professionalism and more. Other agenda highlights include Jeff Wofford, Chief Pilot and Director of Aviation, CommScope, Inc. speaking on the topic of professionalism and leadership, an update on “US Domestic CPDLC DCL & En Route” and a briefing on “Integrations of New Entrants” as well as a Business Aviation Hot Topic Panel. Copyright 2018 Greater Washington Business Aviation Association, Inc.